This program was set up to welcome new and expectant mother that have received the Down syndrome diagnosis. A CADSA mother of a child with Down syndrome will call and talk to you about concerns and help direct you to resources in our area. This support group will allow you to join a community of others that will help build you up. 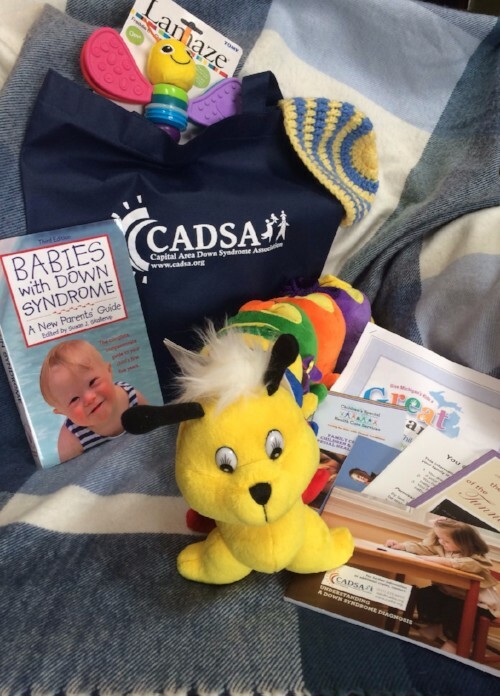 Contact our office to receive a CADSA Welcome New Baby Bag Gift. Go to the News & Events, calendar page to see details.